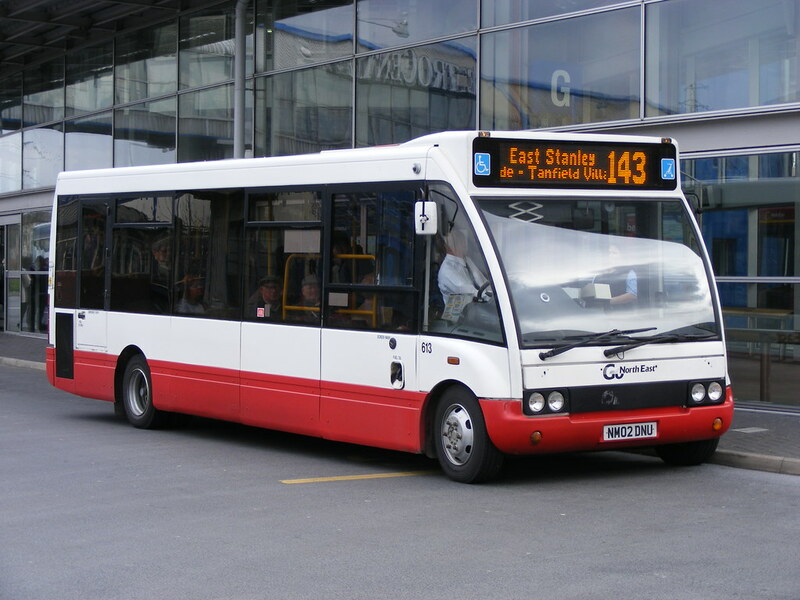 ©emdjtd42 Go North East's Optare Solo 613 NM02DNU is seen at Gateshead MetroCentre, on a 143, on March 16th 2009. All will be repainted etc before they enter service in Plymouth so it will be a little while before we see them on the streets of Plymouth. It remains to be seen what the livery will be! Flickr user emdjtd42 has a large collection of photos of the Go North East fleet here I wonder if any others of this colourful fleet will end up in Plymouth! 09:20 Services operating as normal although delays (in particular for those travelling from Torpoint to Plymouth) are likely on services 81/81A/81C due to there only being two Torpoint Ferries running at the moment. Will update if we hear more. 12:35 PLYMOUTH/TORPOINT: Report from the Torpoint Ferry Office is that the 3rd ferry is likely to be repaired & back in service by 1400 today. We apologise for any consequent delays to service 81/81A/81C which have been beyond our control. 17:35 A serious incident involving a fire in a barn near the village of Shaugh Prior has forced the service 59 to terminate at Wotter. The road between Shaugh and Bickleigh is completely closed. These buses had been sitting on Go North East's disposal list for a while, but as soon as the PCB takeover was announced, I assumed it would only be a matter of time before these would trundle (slowly and noisily) towards Plymouth. I now have a strange urge to waste tomorrow afternoon by sitting on the 58/59 Cornwood Circular, just to experience a bit of bread van action before they finally disappear! Anyone want to join me? Oh, so it's just me then!! Can always sell you one Nick for preservation? VU02 TTK and VU52 UES have appeared at H&D Paint in Barton Park, Eastleigh so will be interesting to see if these are two intended for PCB or not.